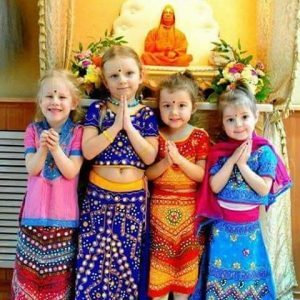 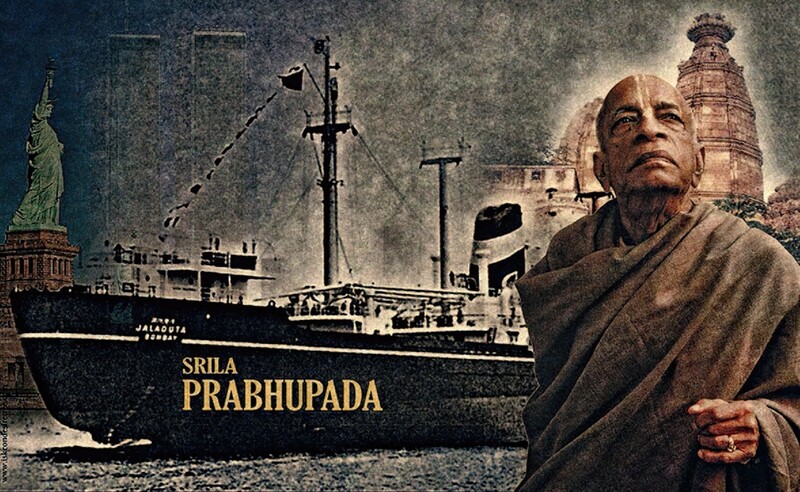 When Swami Prabhupada landed in New York in 1965 at the ripe age of 69 after taking Sanyas on a free ticket on a freight ship called the Jaladutta, he knew nobody in the US. His trip was not sponsored by any religious organization, nor was he met upon arrival by a group of loyal followers. His only companion was Lord Krishna and the instruction of his Guru to spread the word of the Lord. 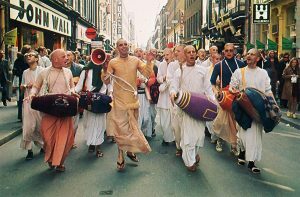 From that humble and impossible beginning at the age of 69 to his passing away in 1977, he went on to found ISKCON (The International Society for Krishna Consciousness) the global movement for spreading Hindu Dharma and which now is perhaps the most well known face of Hinduism around the world. 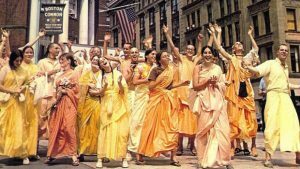 Within the final twenty years of his life Bhaktivedanta Swami translated over sixty volumes of classic Vedic scriptures (such as the Bhagavad Gita and the Srimad Bhagavatam) into the English language. 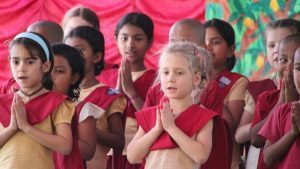 For their authority, depth, and clarity, his books have won praise from professors at colleges and universities like Harvard, Oxford, Cornell, Columbia, Syracuse, Oberlin, and Edinburgh. 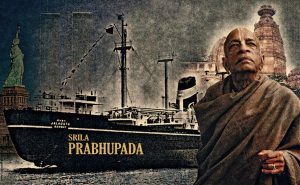 This year is the 50th anniversary of the founding of ISKON and last week (14th Novemner) marked the death anniversary of the great son of Bharath. 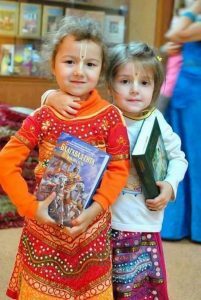 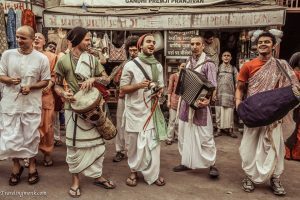 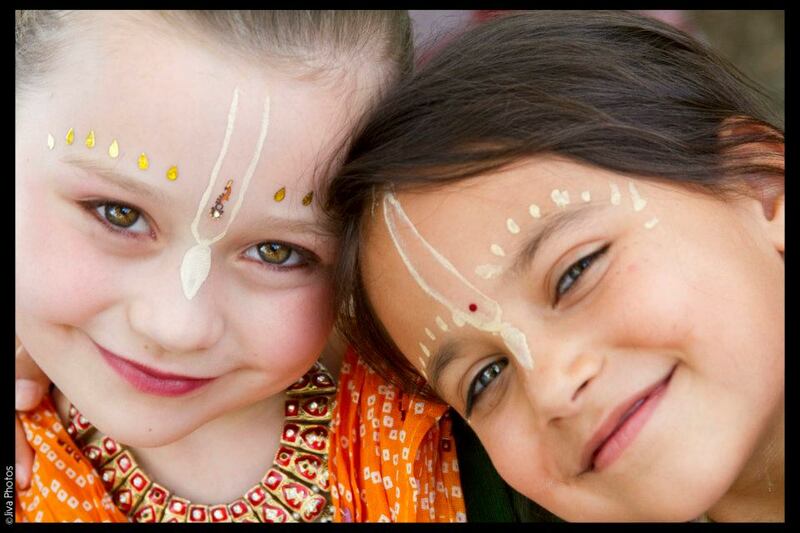 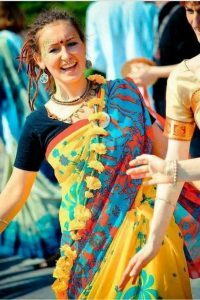 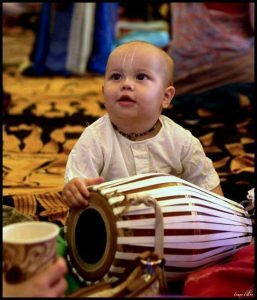 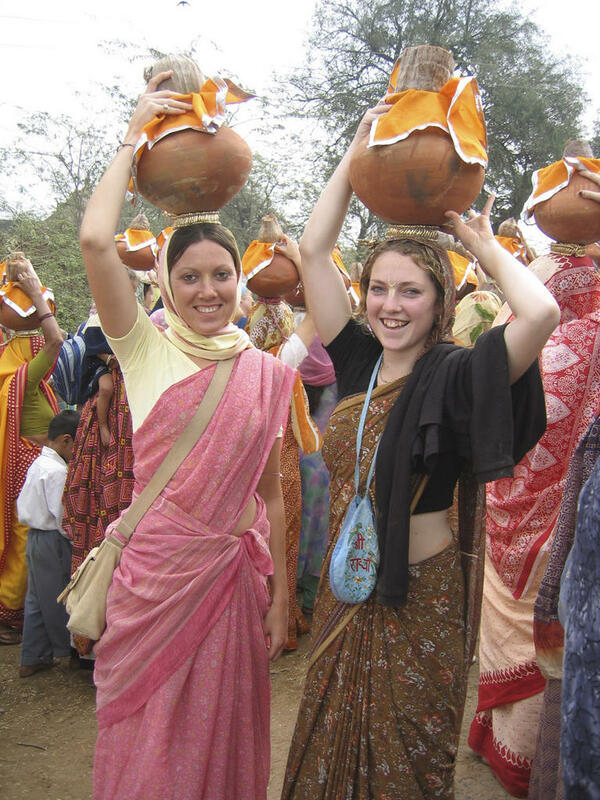 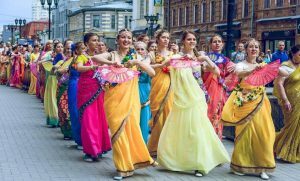 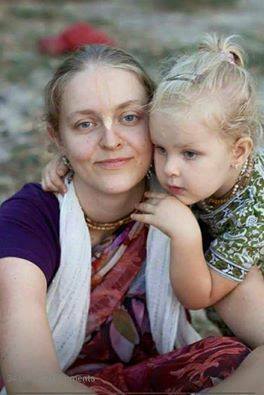 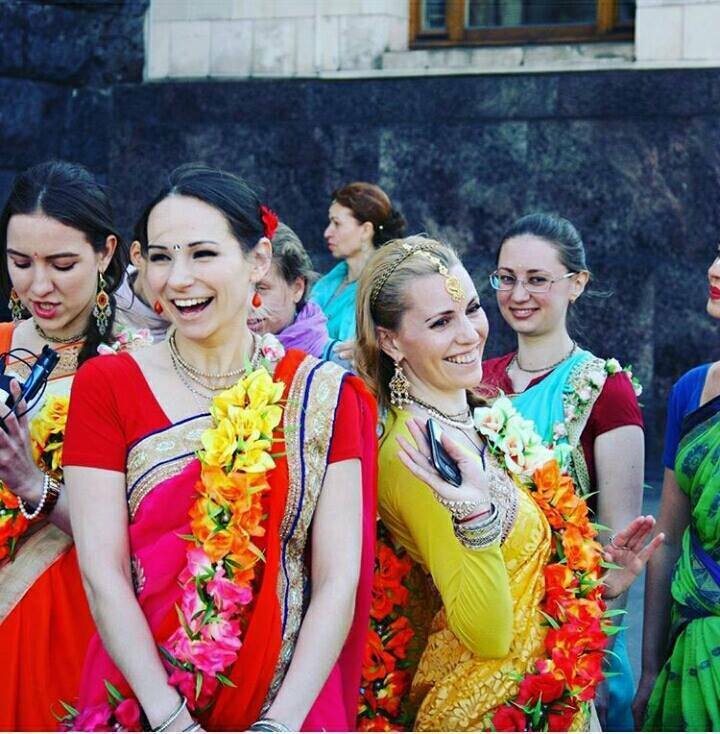 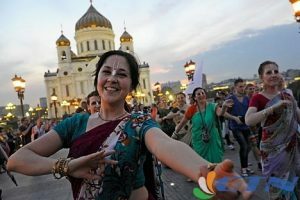 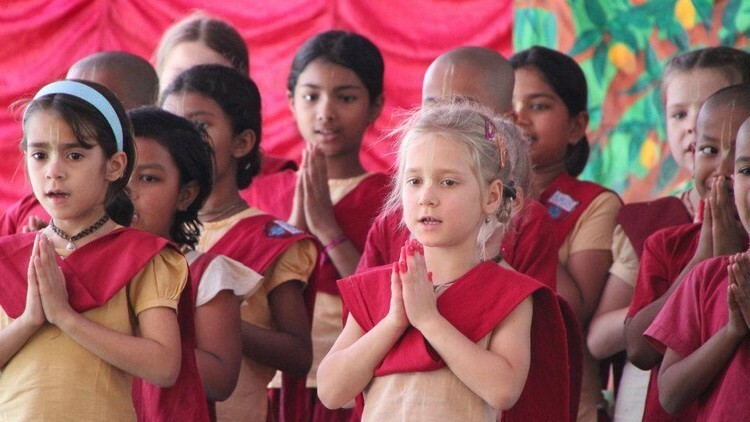 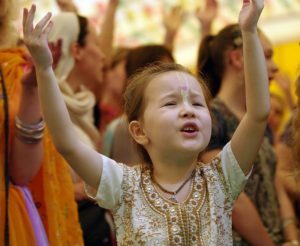 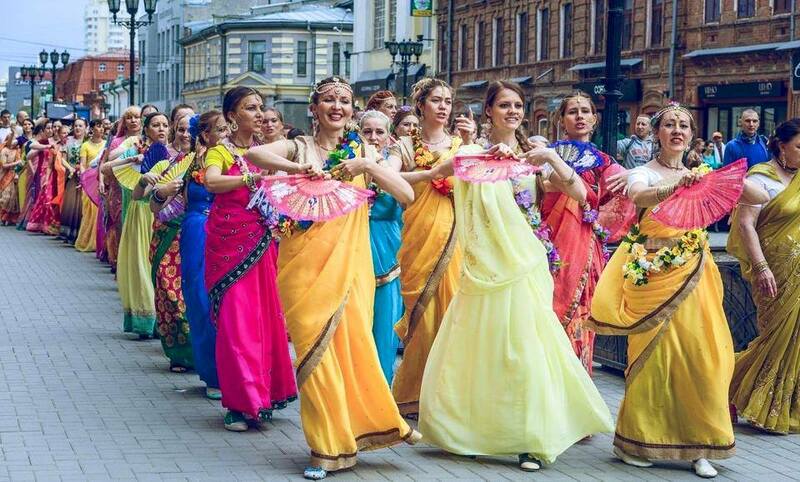 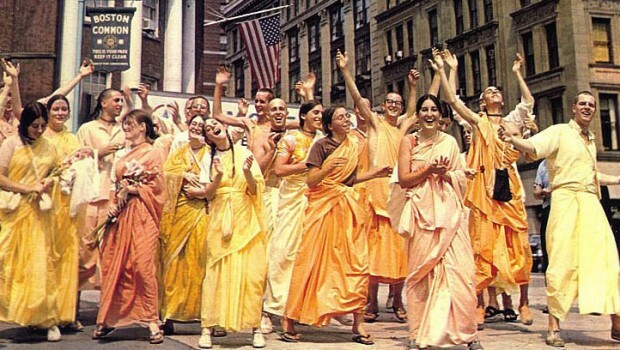 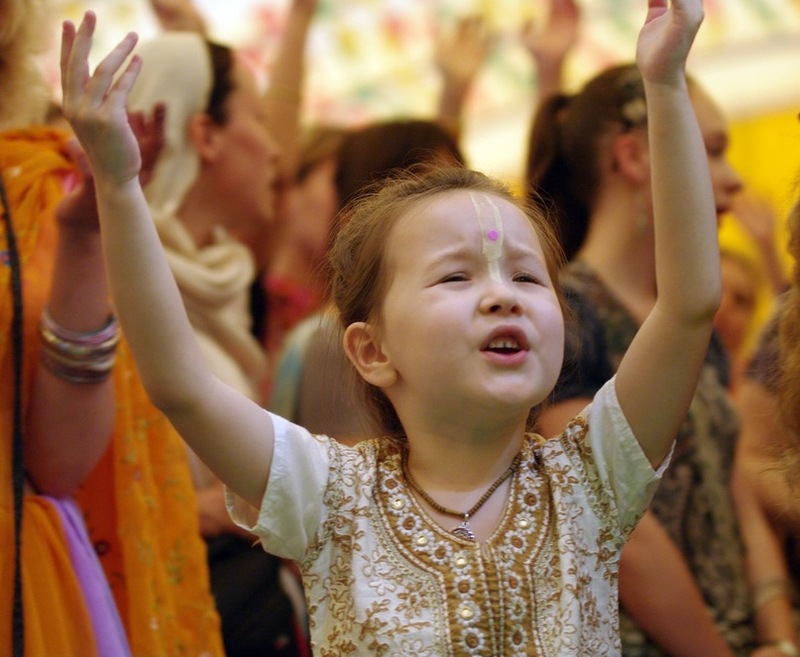 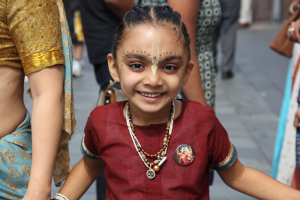 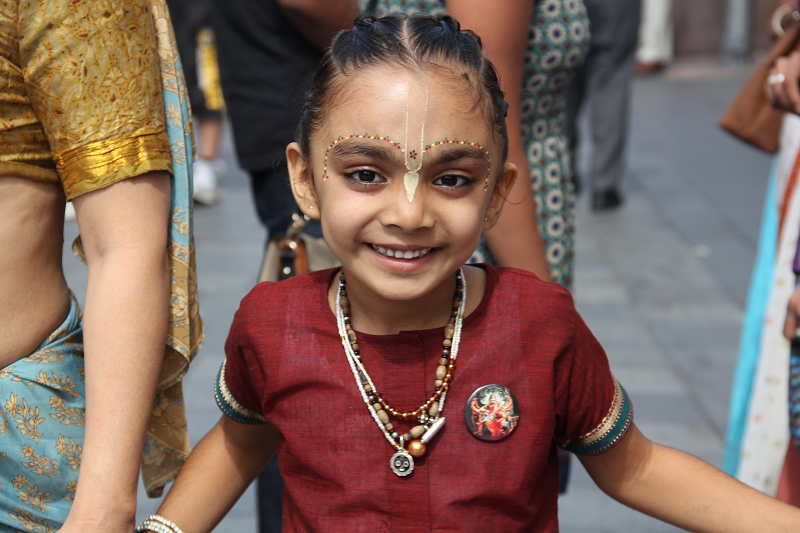 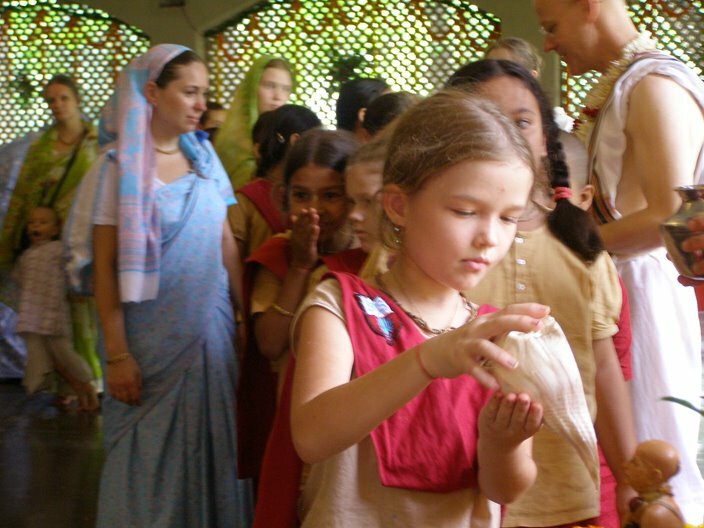 ISKCON now has its presence in more than 100 countries of the world and more the 50000 centers. 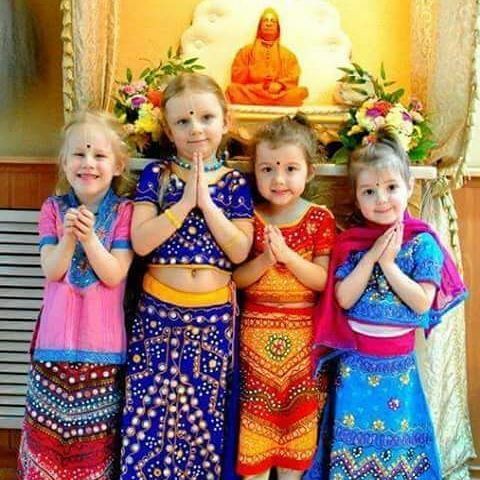 But these pictures of joy and celebration are perhaps the greatest testimonial to the 69 year old monk who, with nothing but the clothes he was wearing and a few books, conquered the west.